They want it known: The Rice County Social Services system isn’t delivering services, and families are paying the price. I was reminded last night that, as a young kid living on a military base in Texas where my parents were stationed, my favorite toy in the world was a Pillsbury Doughboy. I wanted to be a baker, and I carried that little guy around with me everywhere. 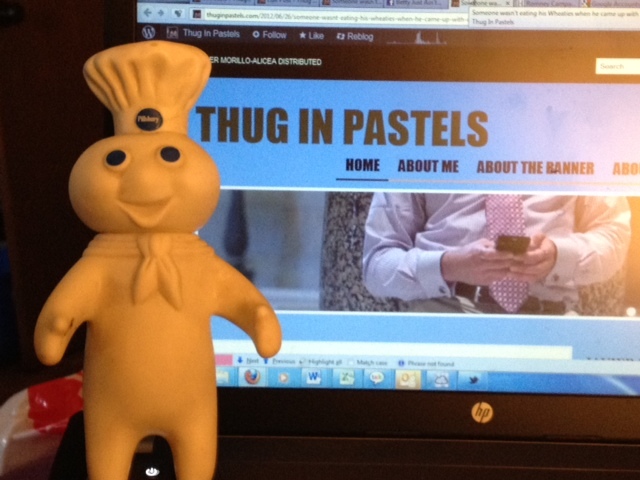 A few years ago, at a gift shop in Michigan, I found a 1971 version of the Pillsbury Doughboy doll. I like to tell myself it’s the same one I lost around that year. Thanks for the memories, General Mills. And thanks for standing up to those who want to limit the freedom to marry.